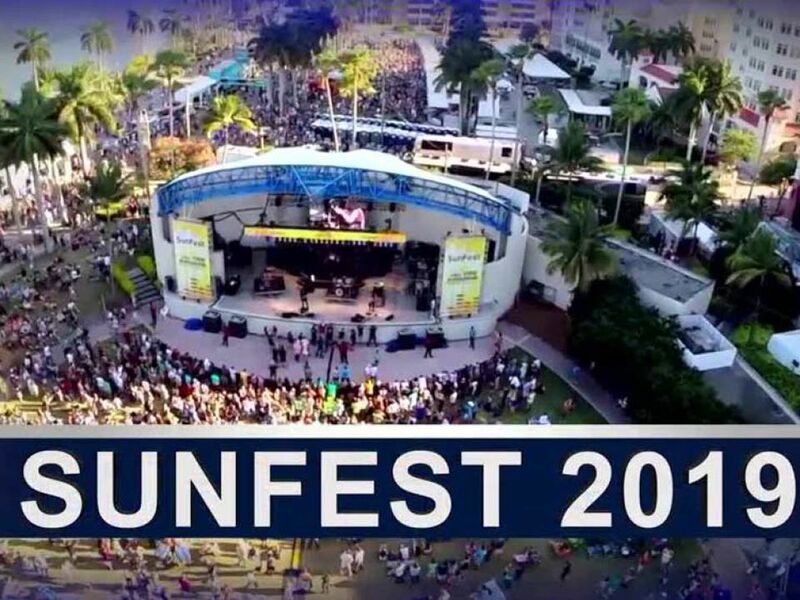 WEST PALM BEACH, FL (WFLX) - Drivers should be aware there are quite a few road closures Friday through Sunday for the Palm Beaches Marathon & Run Fest. The Friday night 5K/10K will begin at 6 p.m. in front of the Waterfront Commons area and proceed down S Flagler as far south as Barcelona Road. 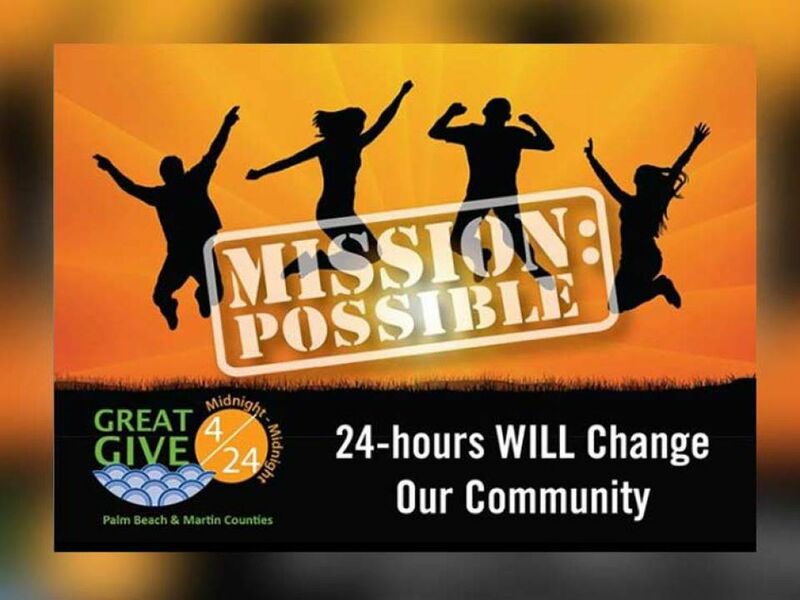 On Sunday, the marathon and half marathon will begin at 6:30 a.m. traveling north up to 58th Street and as far south as Gregory Road and then into Lake Worth. Road Closures on Friday for the City of West Palm Beach from 6 p.m. to 8 p.m.
Road Closures on Sunday for the City of West Palm Beach from 6:30 a.m.- 1:30 p.m. NOTE: Westbound traffic on the Flagler Memorial Bridge (aka North Bridge) will be temporarily closed on Sunday between 6 a.m. and 9 a.m..